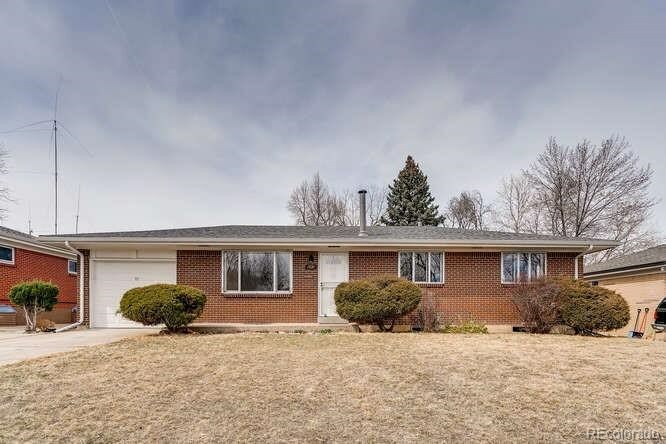 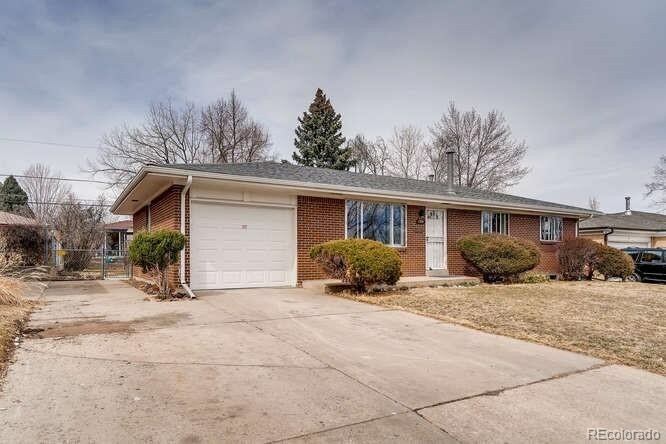 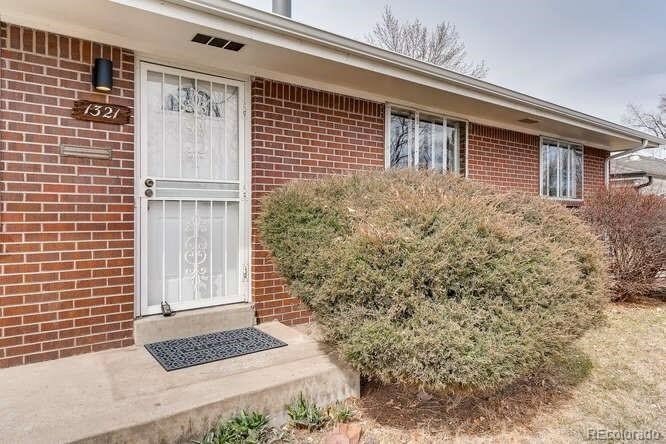 This lovely ranch style home in Lakewood has been meticulously updated and is ready for you to move in and enjoy. 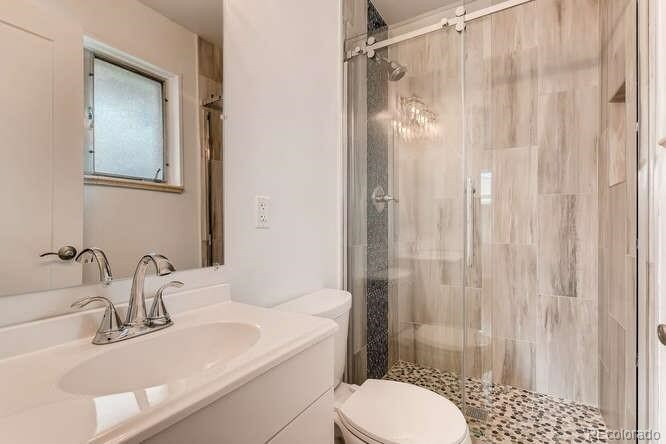 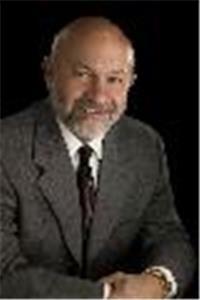 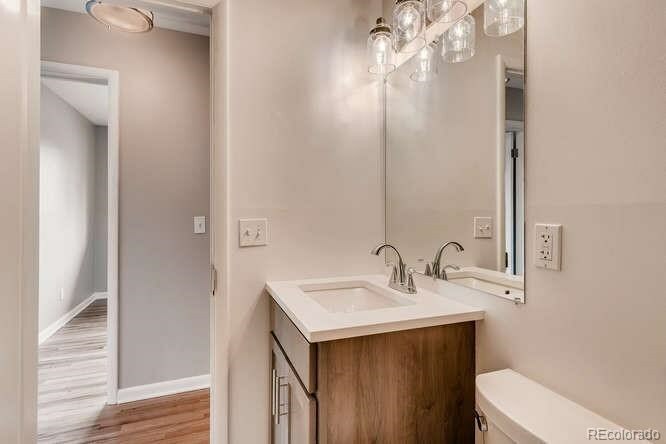 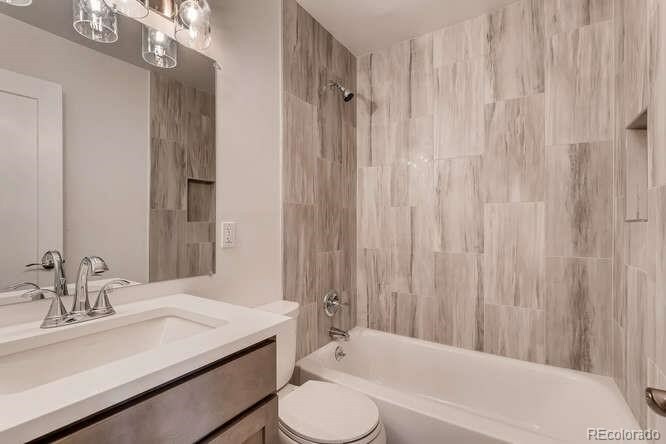 There are 3 bedrooms and 2 bathrooms on the main level with new tile and fixtures. 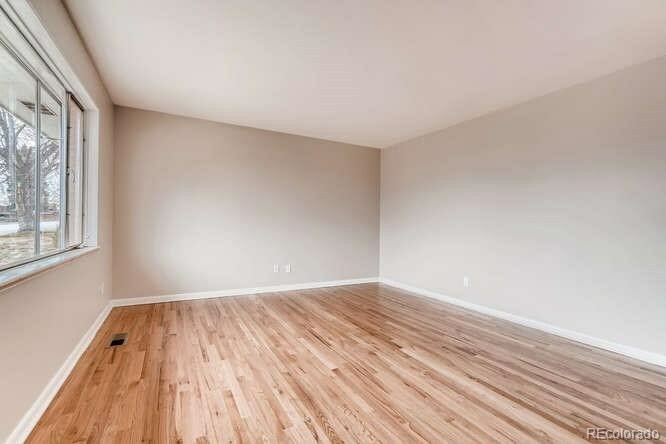 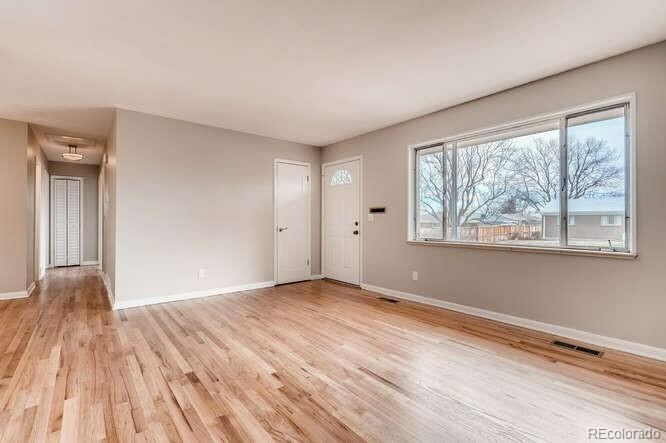 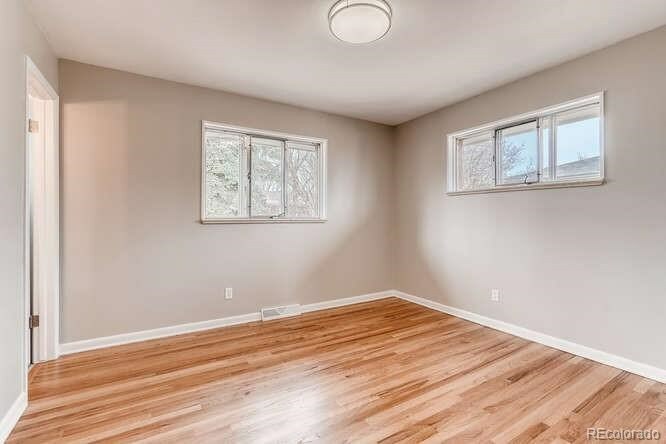 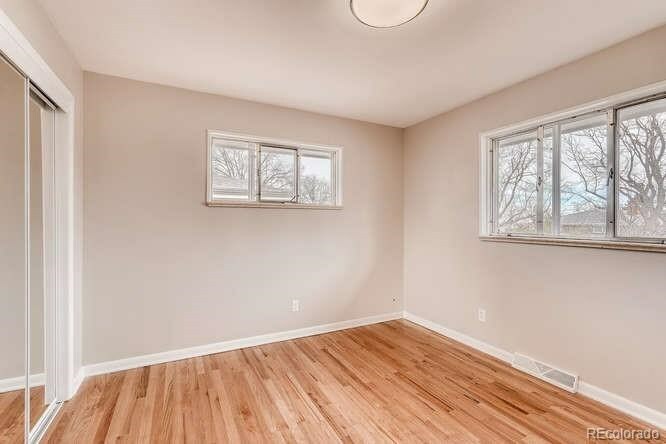 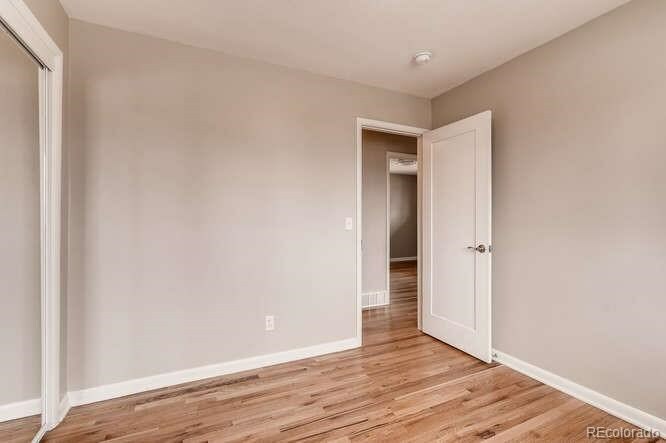 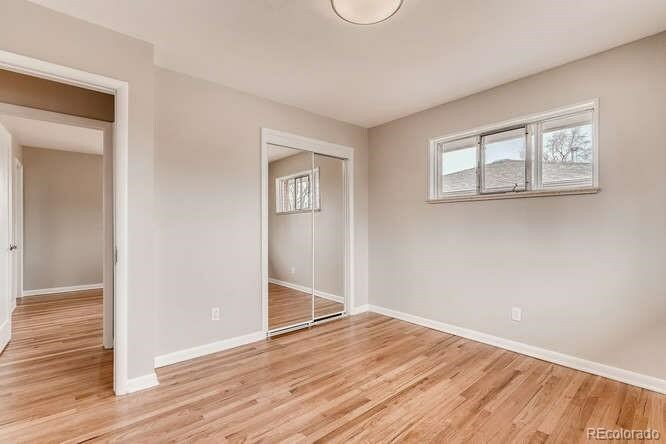 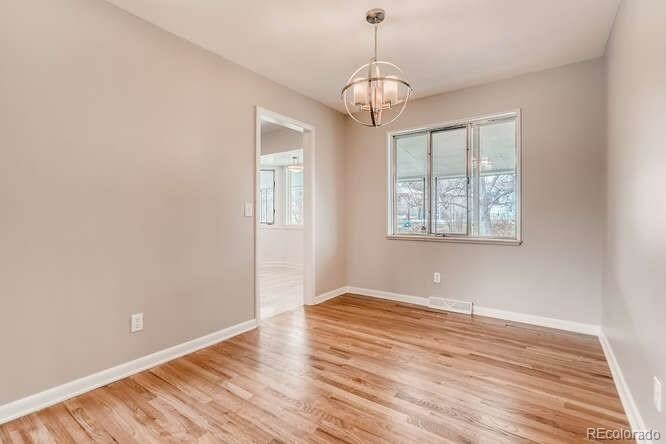 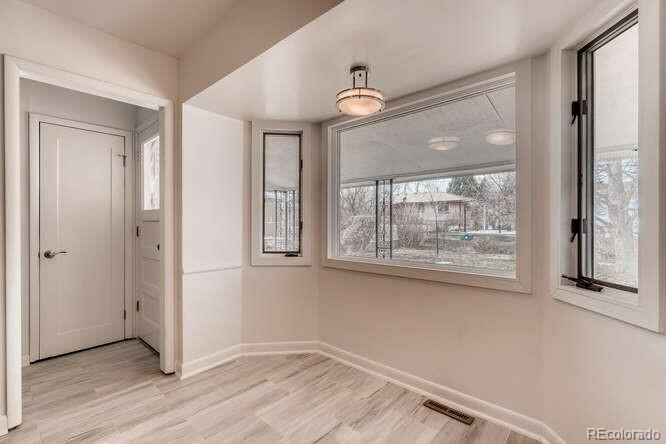 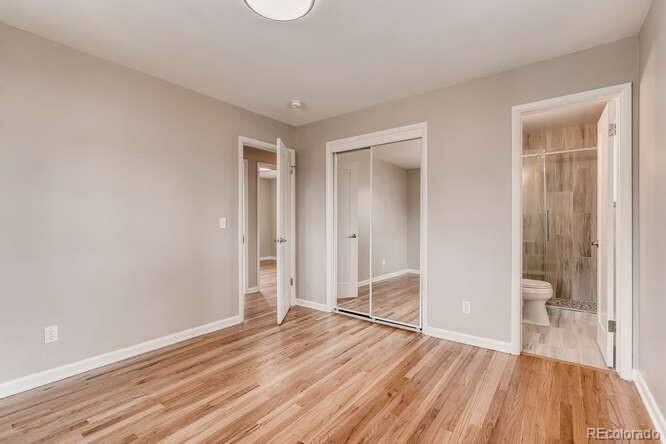 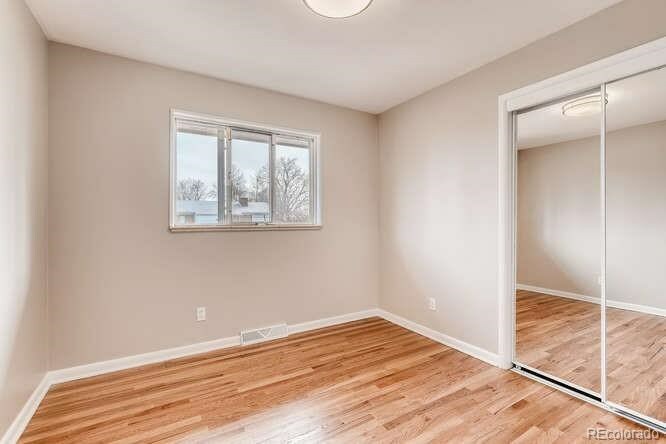 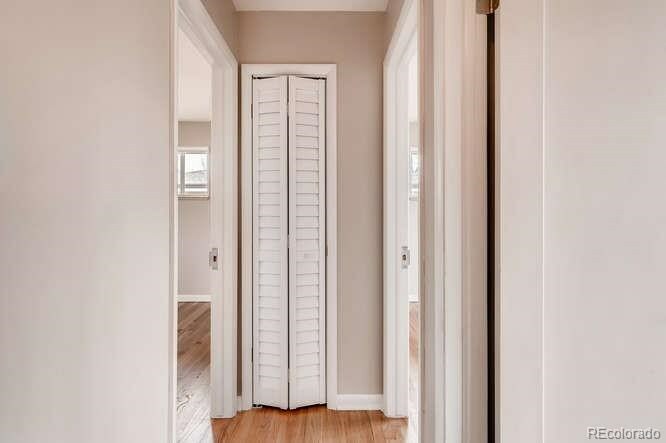 The bedrooms, living room, and dining room feature refinished hardwood flooring. 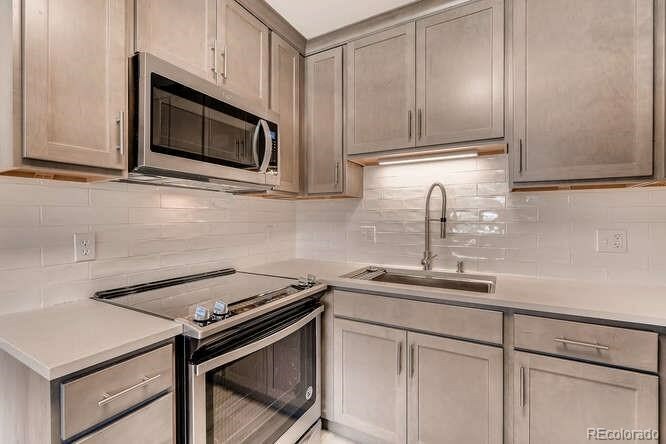 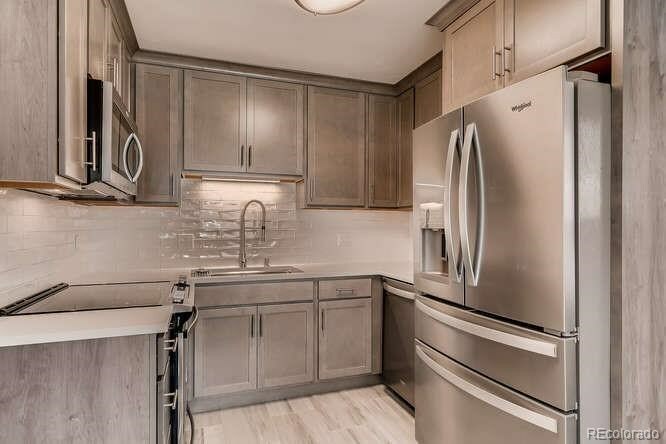 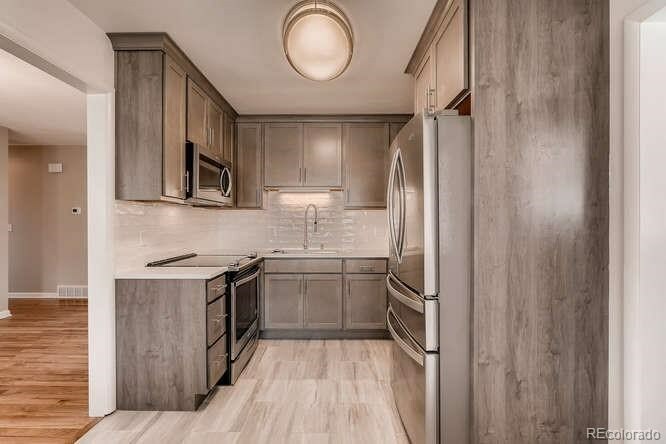 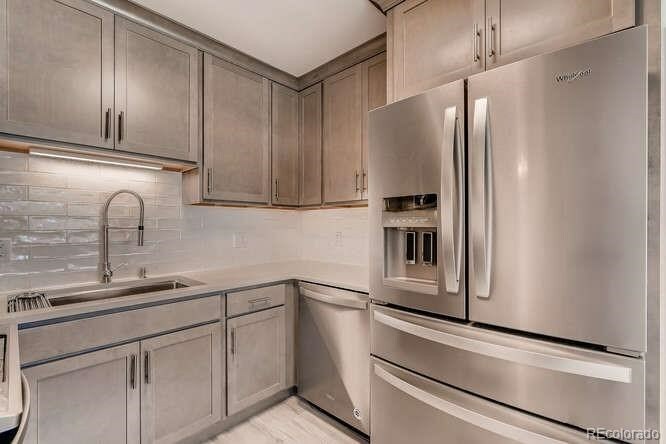 The kitchen is all new., beautiful cabinets, quartz countertops, ceramic subway tile backsplash, and new tile flooring. 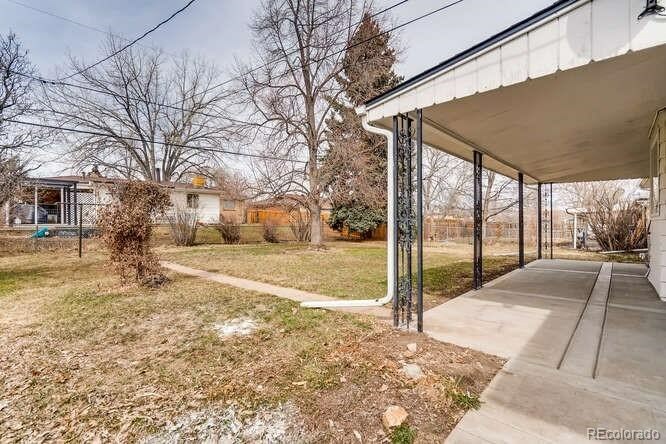 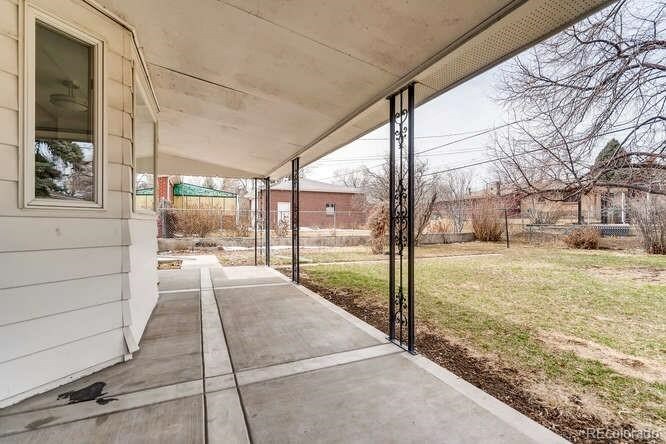 Enjoy the yard year round with the covered patio and flat terrain. 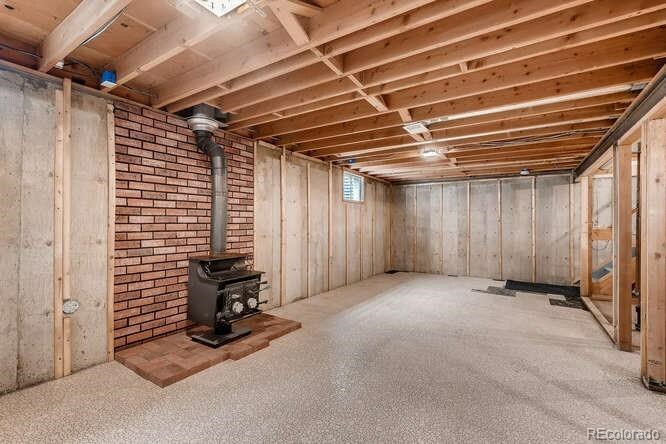 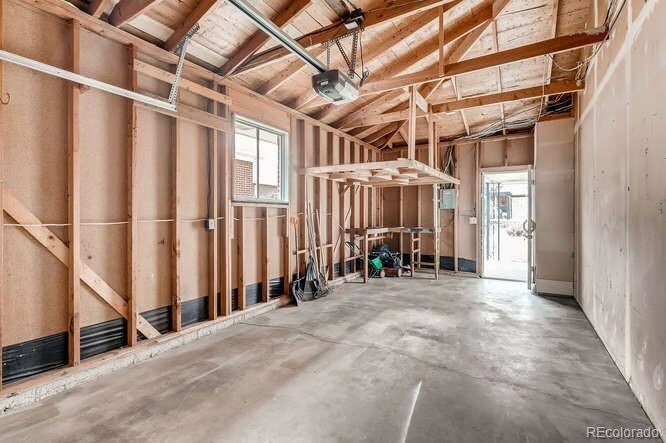 The full basement is unfinished and ready for your imagination and needs. 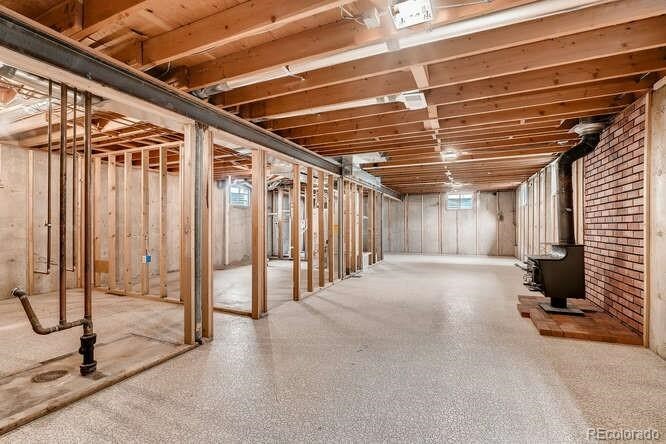 The basement has rough in plumbing and framing. 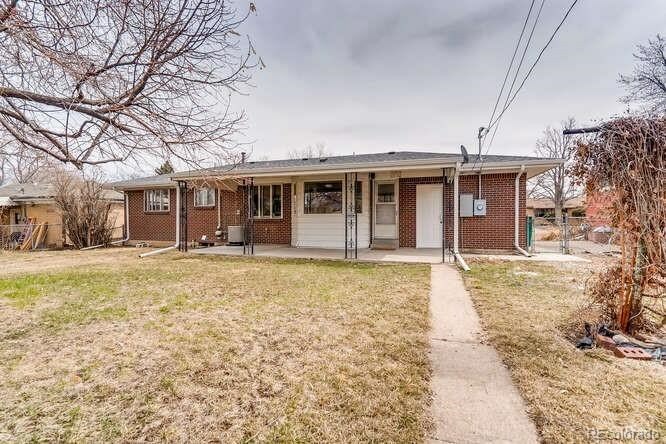 This home has a new roof, new gutters, new HVAC system with new air conditioner. 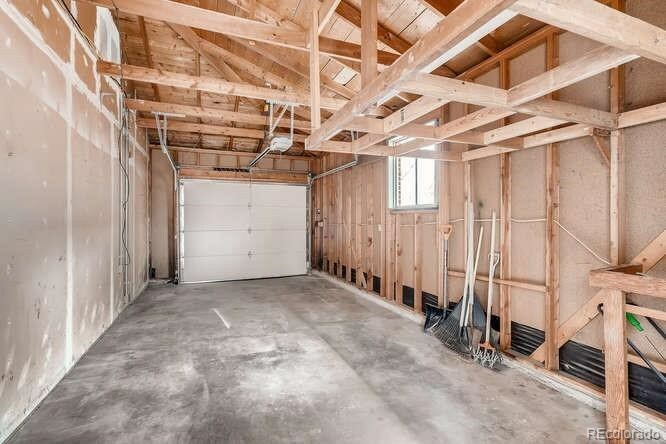 The one car garage is deep for extra storage and the door is newer. 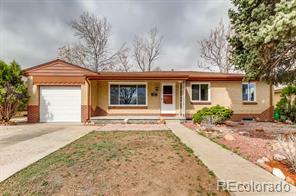 Easy ranch home living!